Being a native Floridian and someone who has to work with famously unreliable weather, it is easy to forget how STUNNING this paradise we call home is. 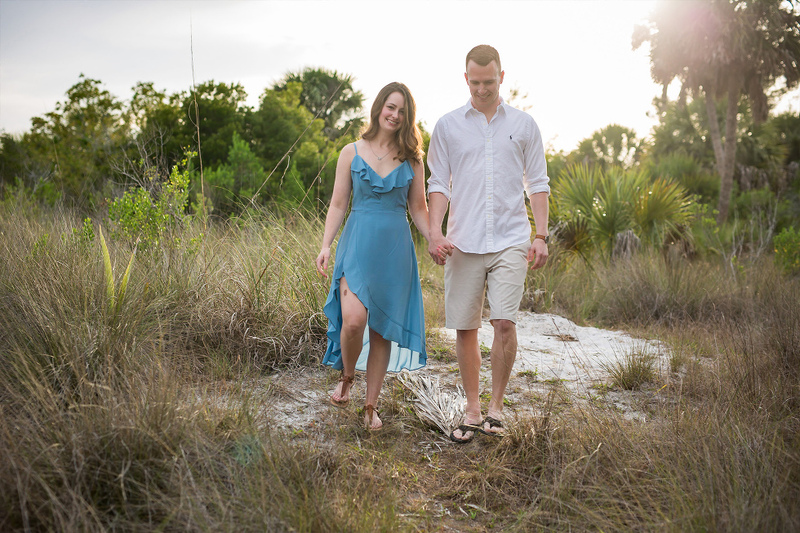 And it’s pretty great to be reminded of it while shooting engagement portraits for a couple from Ohio. 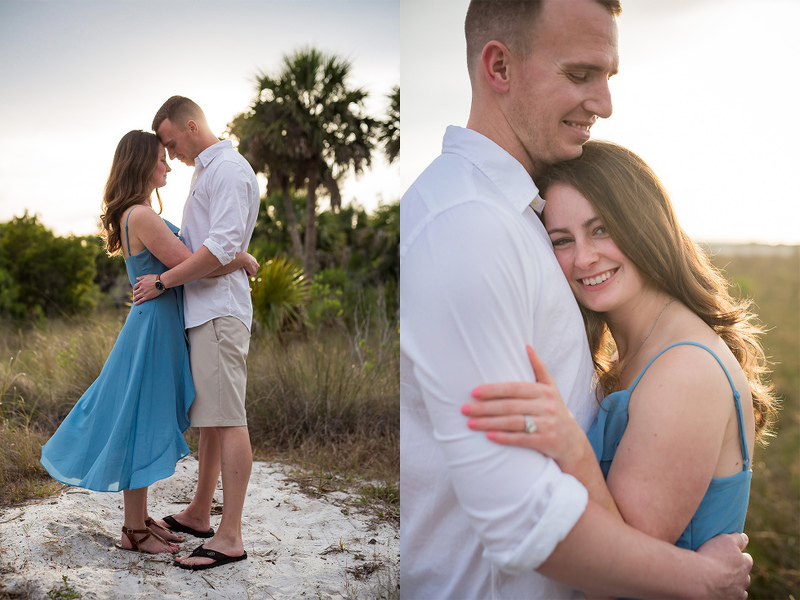 I was literally thanking Brandi & Jason for bringing me out to Siesta Key Beach to shoot their portraits because it was one of the most beautiful evenings I’ve seen in a long time! We were all amazed by the sunset, and I was loving their sweetness with each other. Congratulations you two, thank you for this amazing session!